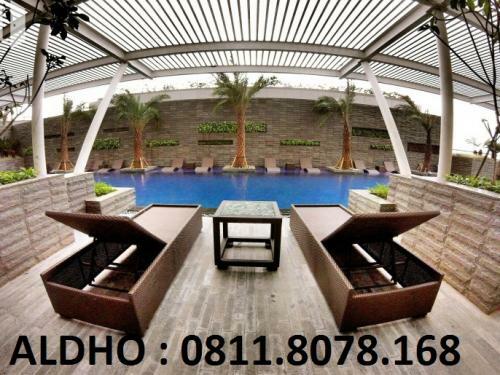 Facility: Function Hall, Swimming Pool, Children Playground, 24-hours Security. 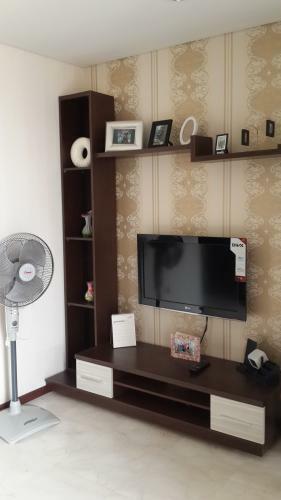 Living Room with full wallpaper, AC Sharp 1 PK, LG TV 32″, Gradenza TV, Foldable sofa bed, Corner Display cabinet, Stand Fan, Neat Gorden . 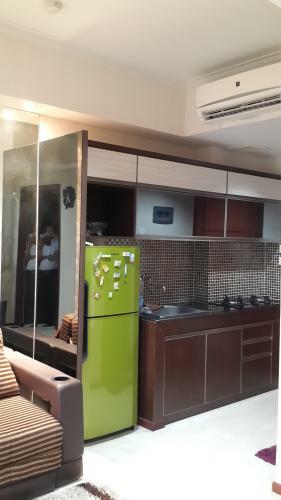 Kitchen set with Granite table+mozaik wall+Upper/lower cabinets, Modena stove, exhaust fan Kitchen sink, Panasonic Refrigerator (2 doors). 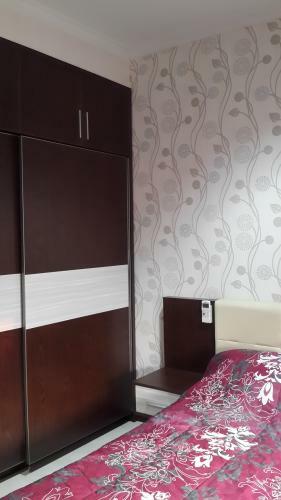 Bedroom with Full wall paper, Spring bed + bed cover + complete pillow, Wardrobe 2 Sliding door with Mirror, Dressing table + puff, AC sharp 0,5 PK, TV Cabinet and book shelves. 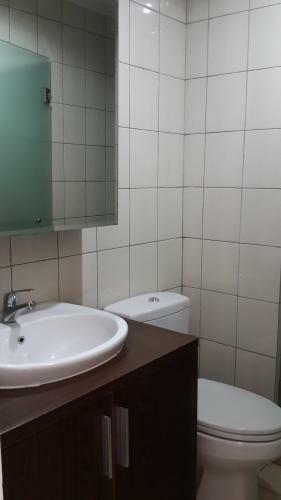 Bathroom with Wastafel, Sitting closet, bath box with shower, Cabinet with mirror, Exhaust Fan. 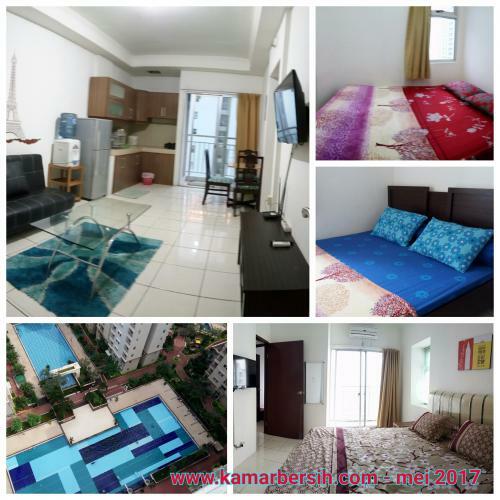 Facility: Security 24-hours with CCTV, Secure elevator with access card, outdoor swimming pool, beautiful lagoon pool, kids pool, Jogging Track, PAM, Electrical 2200 kVA, Fire extinguisher systems, Secure parking lot basement, Fitness Center, Indoor squash, Sauna, Salon, Kids playground, Swiming pool, Free TV Cable, Internet, Laundry shop, Pharmacy, Mini Market, Restaurant, Cafe, ATM center and direct access to Central Park Mall, Carefour, Pulman Hotel via East Tunnel. 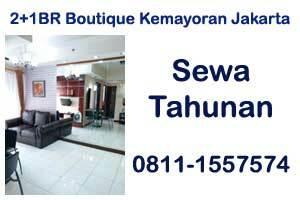 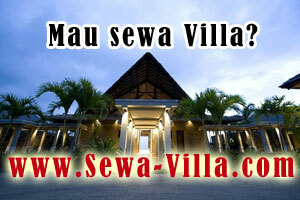 Deposit IDR 5.000.000 (will be return when check out). 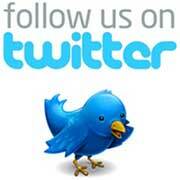 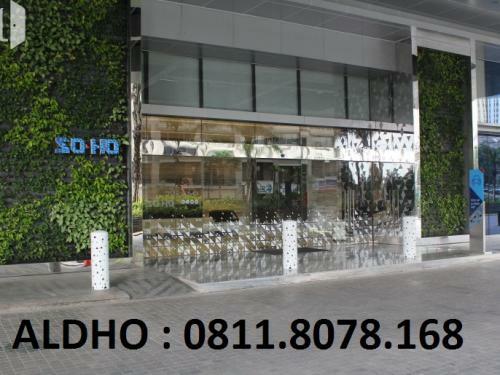 Please feel free to contact number for checking/observing the unit. 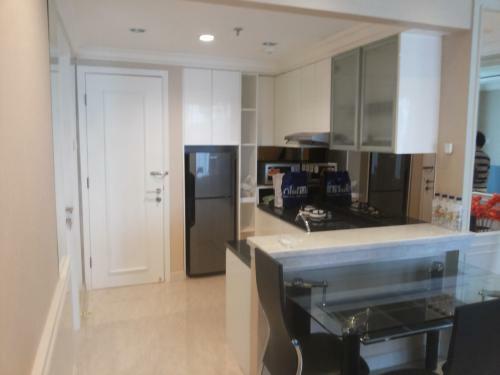 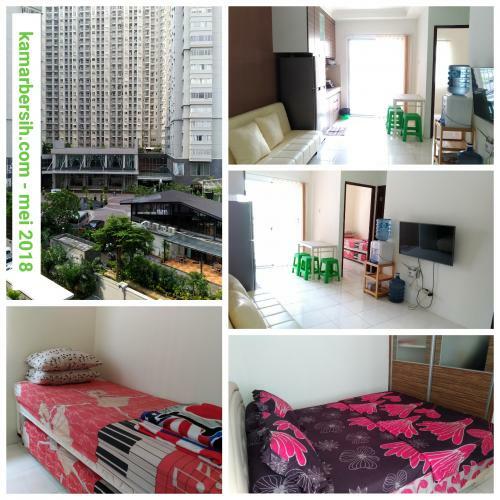 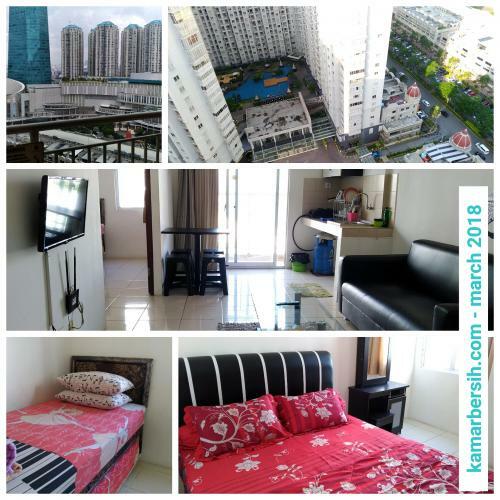 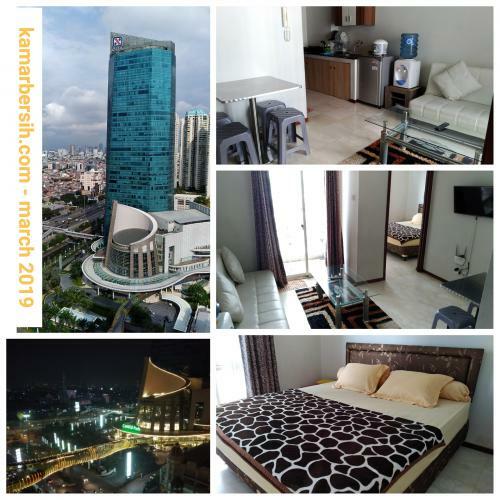 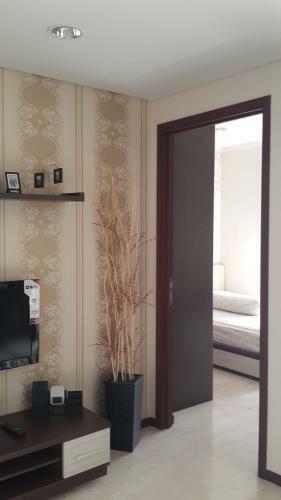 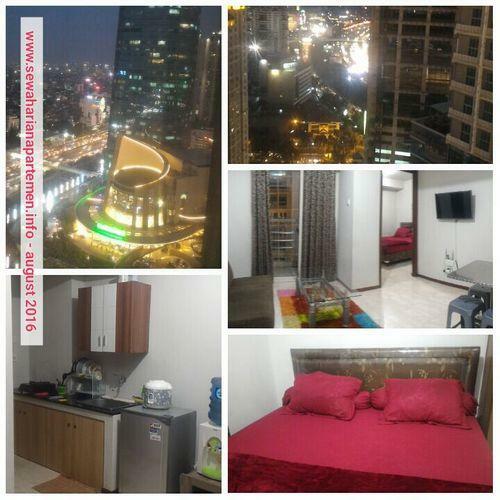 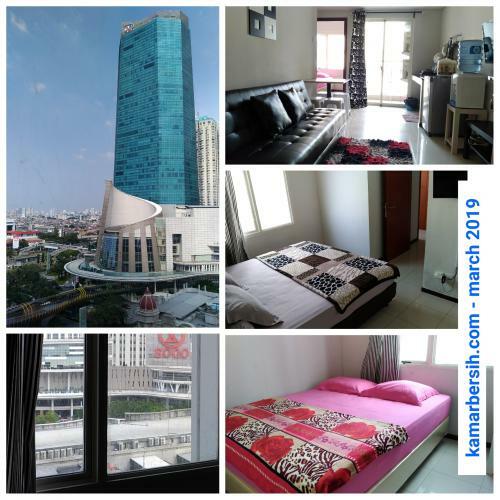 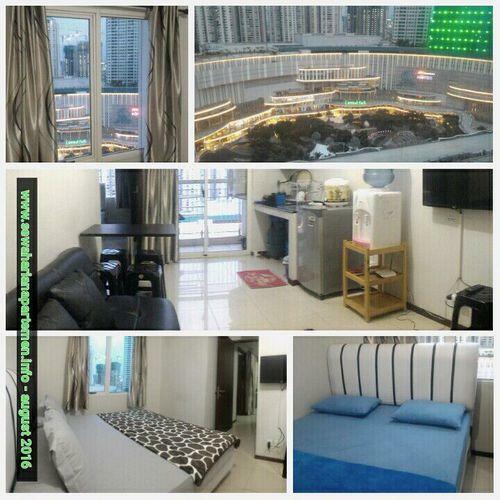 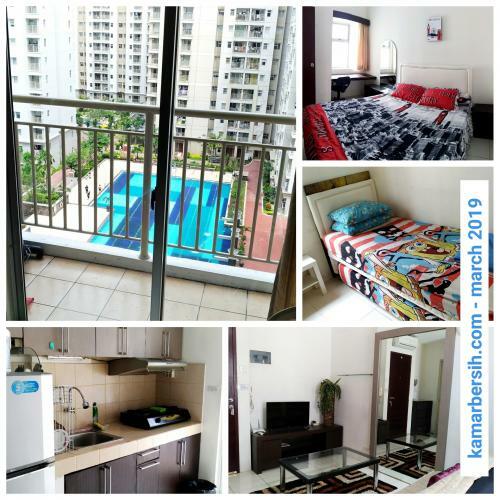 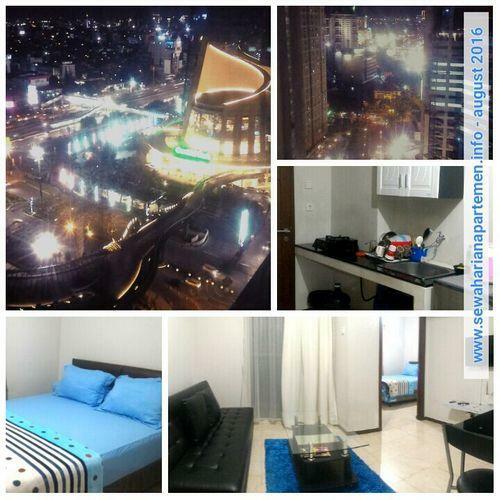 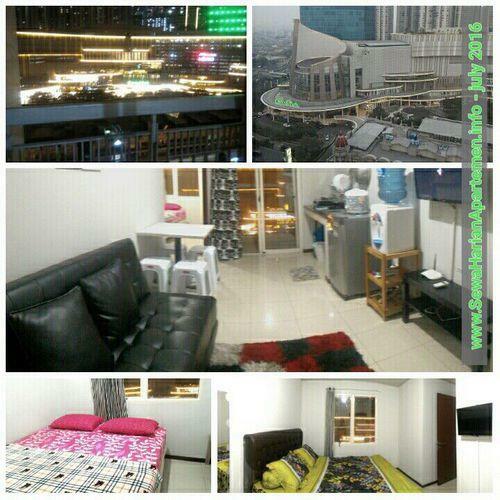 Condition: Fully Furnished rooms with spring bed and bed cover, full air condition at each room, LCD/LED television, refrigerator, water heater, kitchen with standar cooking and eating equipment, mineral water dispenser with refill galons. 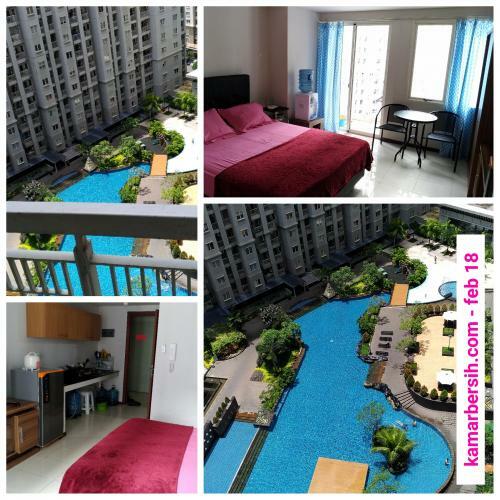 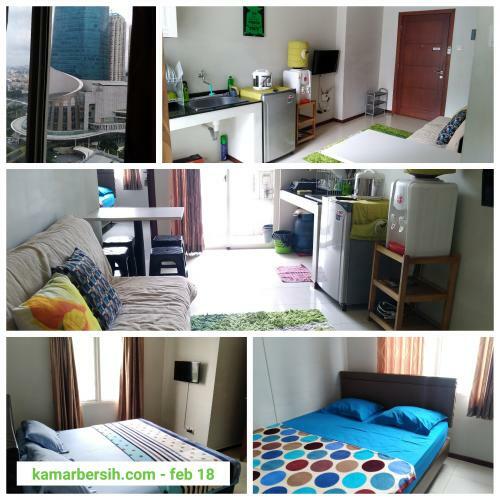 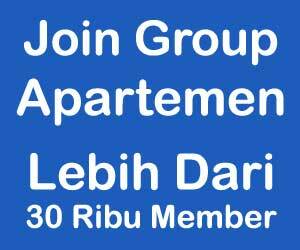 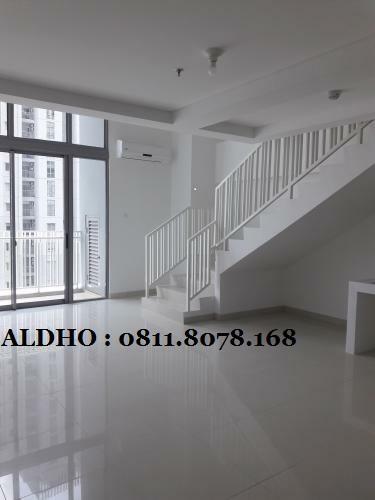 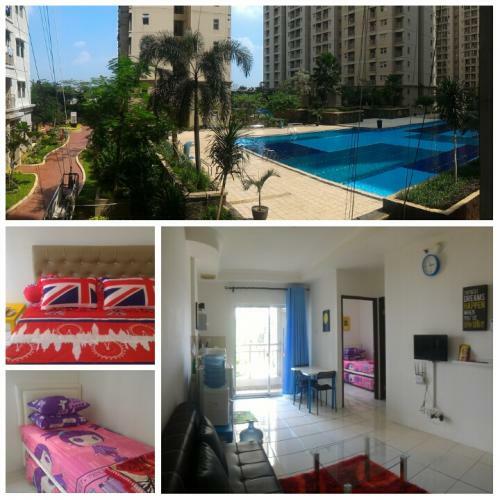 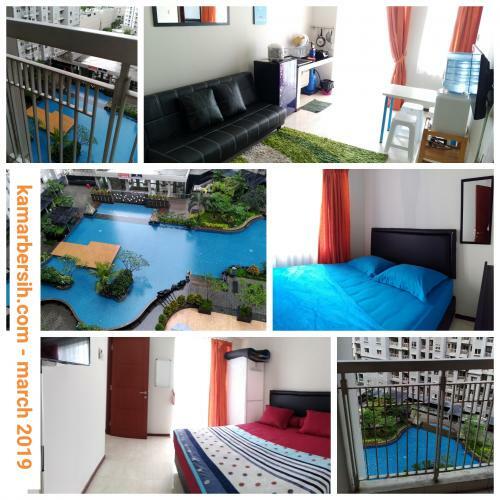 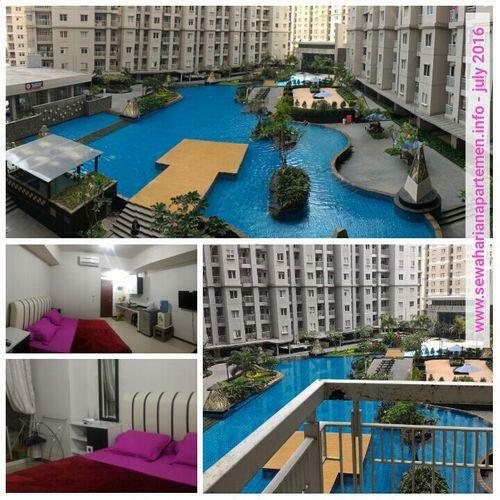 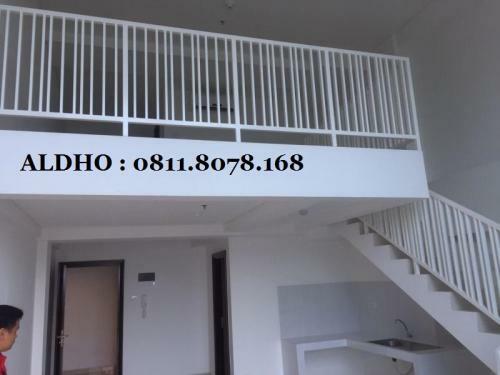 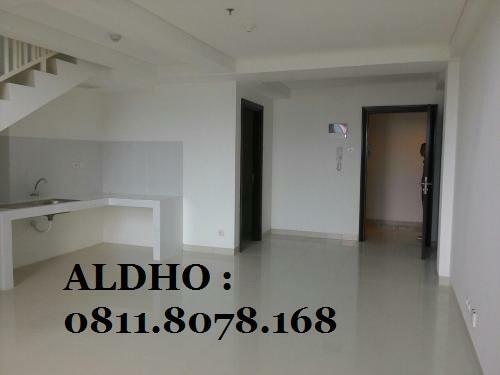 Outside Apartment facility: Free access to swimming pool, fitness center, whirpool, sauna, jogging track, car parking (additional cost). 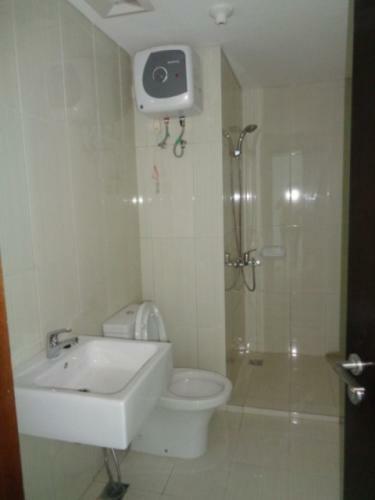 Condition: Many options available. 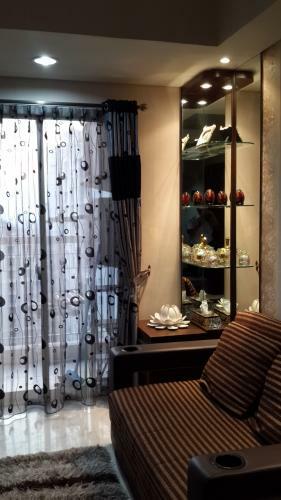 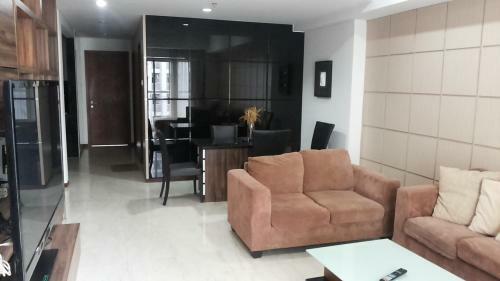 Fully furnished or semi furnished. 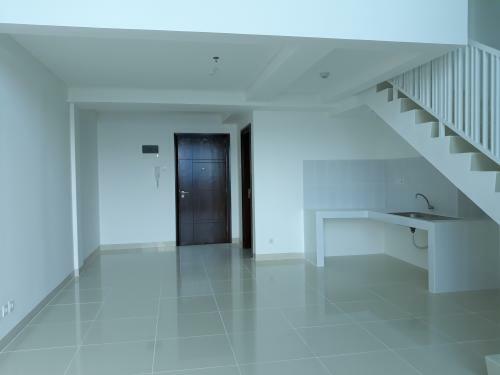 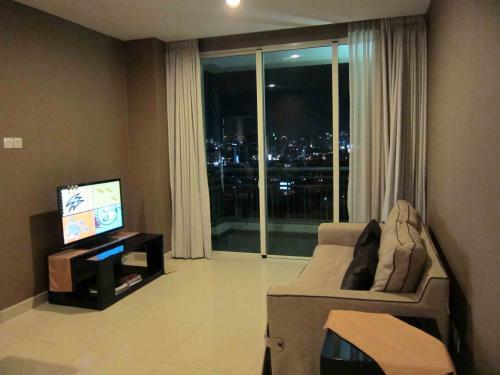 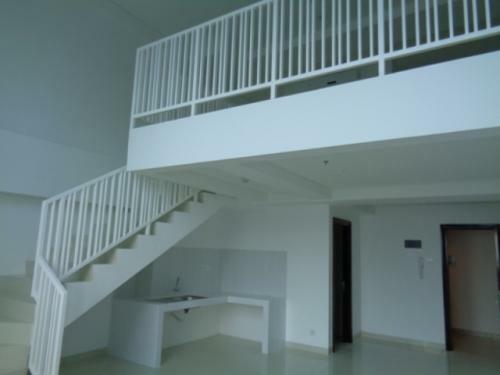 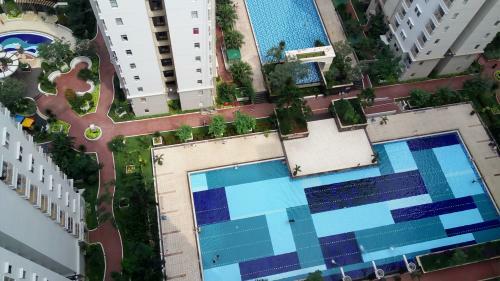 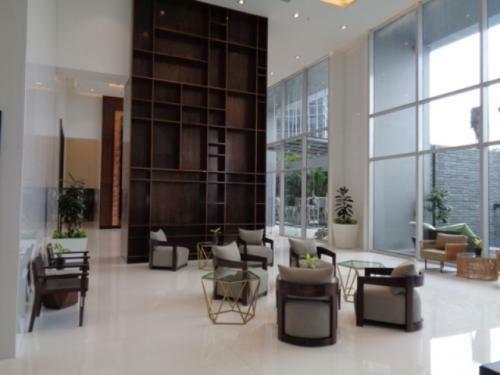 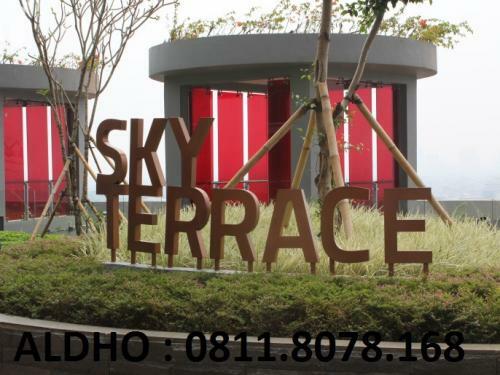 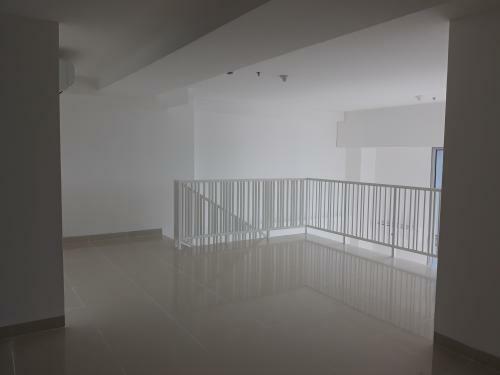 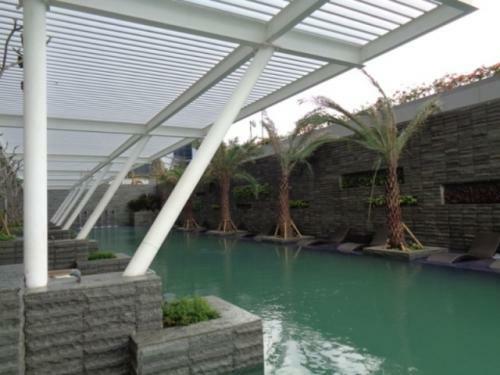 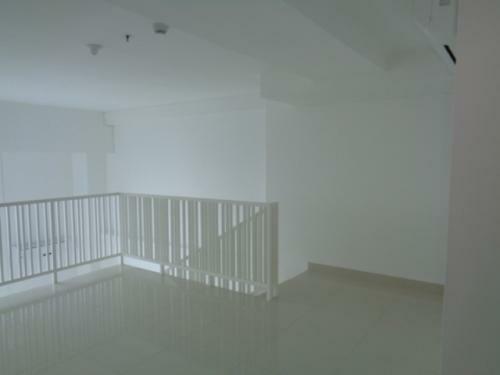 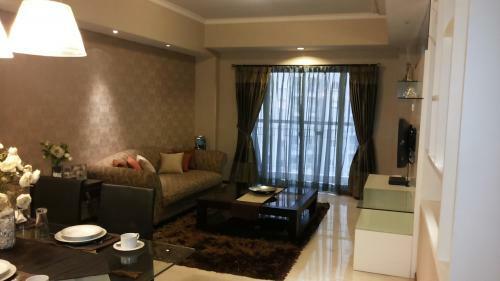 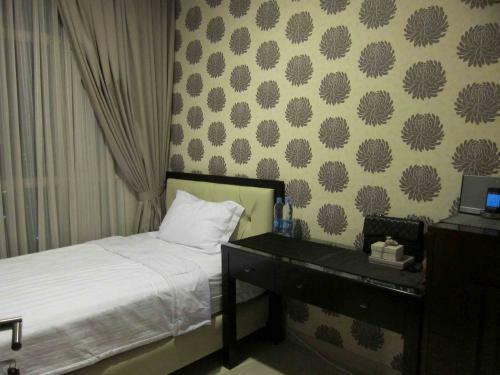 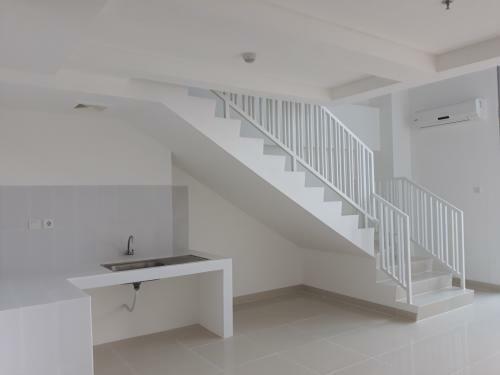 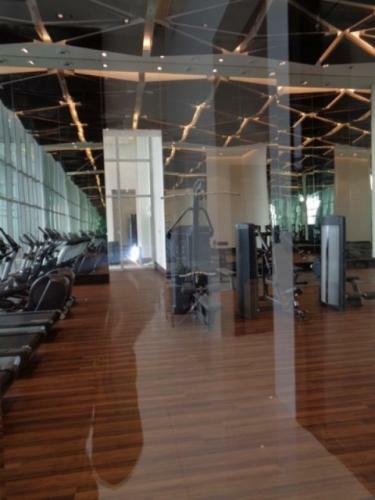 Facility: Access to Central Park Mall, 24 hours security, Swimming Pool, Jogging Track, Gym, Playground. 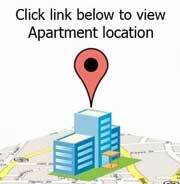 Additional Info: Very strategic location. 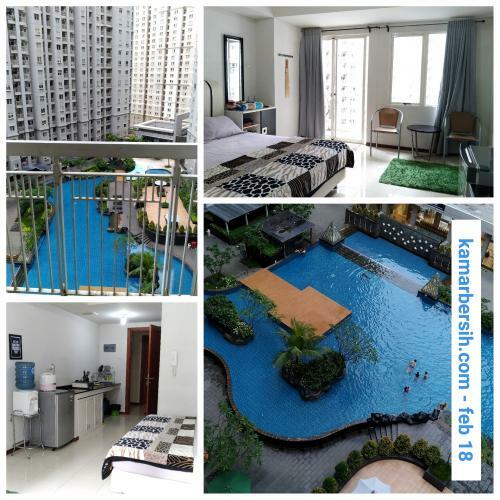 15 minutes to Soekarno Hatta Airport, walking distant to Taman Anggrek Mall, 5 minutes to Ciputra Mall, 10 minutes to Royal Taruma Hospital.